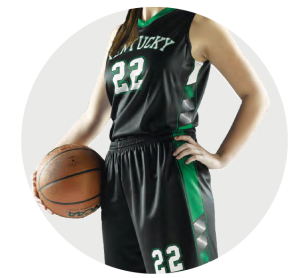 Sublimated uniforms take your team’s look from good to great. 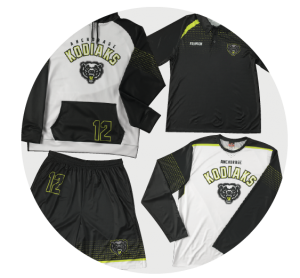 We use dye sublimation technology so that all colors, designs, and logos are heat-fused directly into fabric. 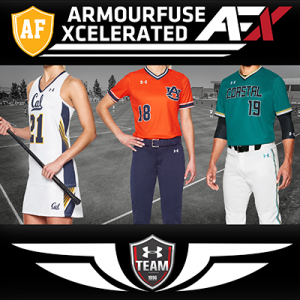 We offer top sublimated options from Under Armour and Alleson Athletic. 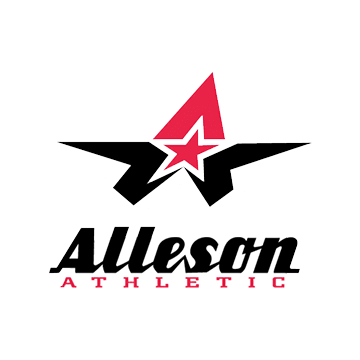 You can work with our in-house art department to create the look you want for your team, or build your own uniform through the Alleson Athletic Online Builder below. 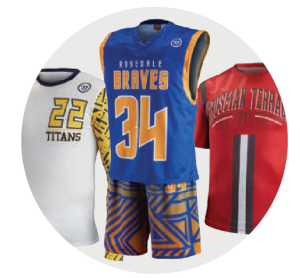 The highest quality design and printing option - work with our Art Department on your custom order or build your own uniform directly through the Alleson Athletic Online Builder. 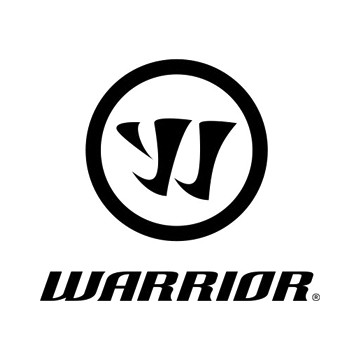 Available for all sports, with no art charges for most custom design work. 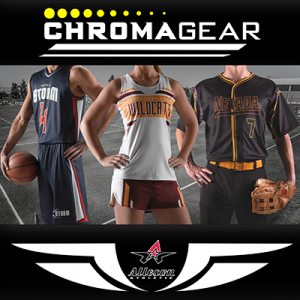 The same great quality and styling as Chromagear, only faster. 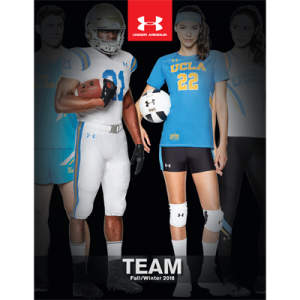 Choose from pre-set style, design and fabric offerings through the Alleson Athletic Online Builder and have them ship in 10 days from time of approval. 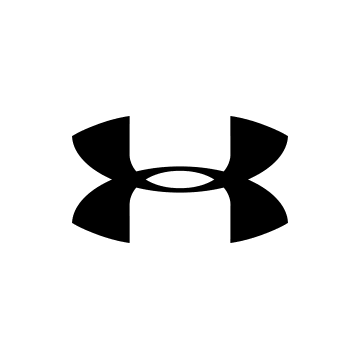 More sport options coming soon. 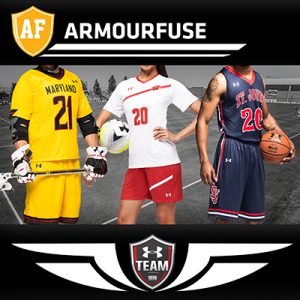 Lightweight 4-way stretch, moisture-transport, & maximum breathability. 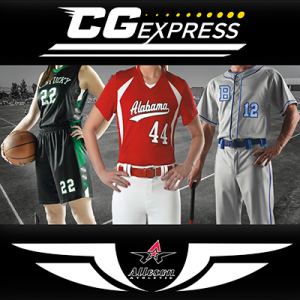 Choose from 27 different colors and 20 different prints at one all-inclusive price. 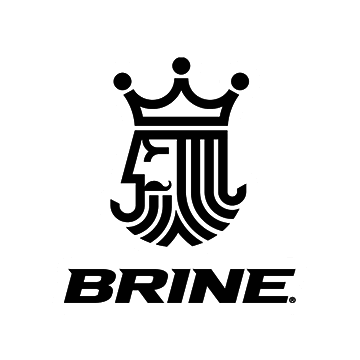 FILL OUT THIS FORM TO TALK TO OUR SALES TEAM!